News items from the 2016-2017 academic year. 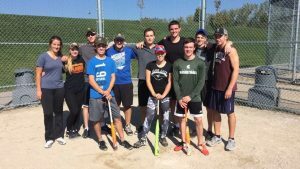 The annual OAC Baseball tournament happened on Thursday, October 6th and it was a warm, sunny day at the ball diamond. All four years had a great turn-out for each of their games. Congratulations to the OAC 2020 Buffalo on their first win OAC tournament win! 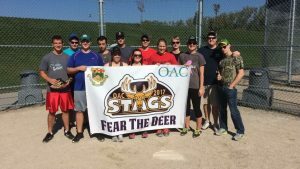 The 2017 Stags came in second after a close match against the ’20s in the finals. 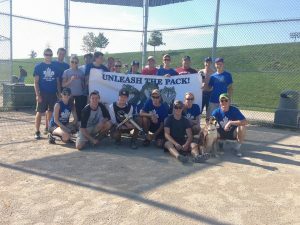 Thanks to the 2018 Timberwolves for hosting the tournament and for the 2019 Grizzlies for their great team spirit! 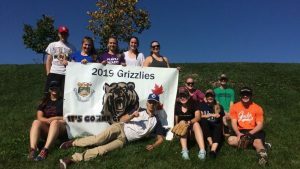 If you missed the baseball tournament the annual OAC Soccer Tournament is happening October 13th 2016.